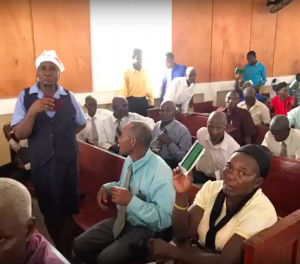 Haiti (MNN) — World Missionary Press partners with organizations all over the world, but it was their contacts in Haiti who needed help in recent months. Helen Williams of World Missionary Press says they’re partnered with several groups in Haiti. 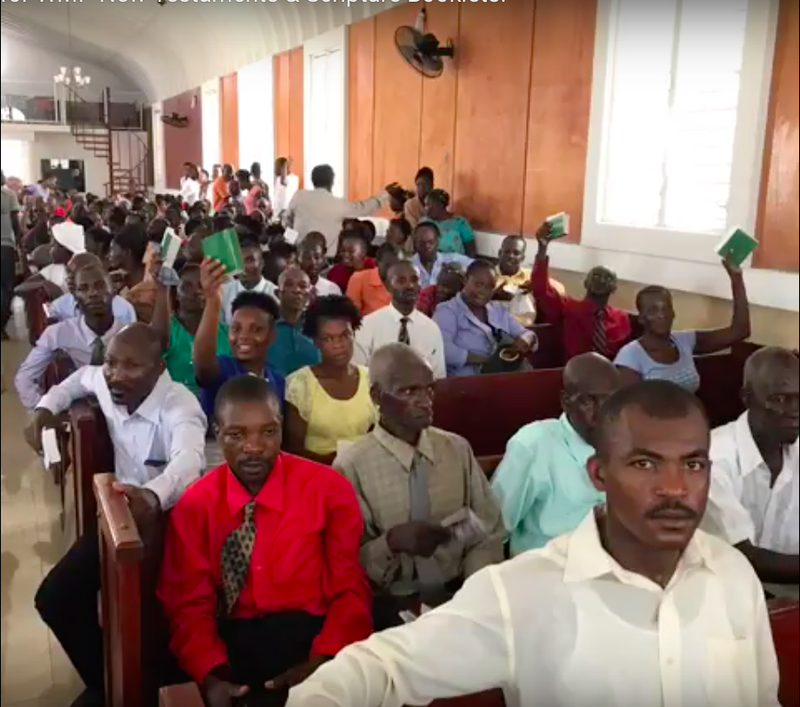 One of them, Every Home For Christ, wants to reach every home in Haiti with the Gospel. But then, plans went awry. All of a sudden, Every Home For Christ had teams prepared, plans organized, and a mission to focus on, but they had no literature to distribute. So they contacted WMP for help. Typically, everything WMP prints heads immediately out the door. They do keep a small stock handy, however, and this situation is exactly why. On July 13, containers of scripture booklets, Bible studies, and Christian literature left for Haiti. It should arrive in the country any day now. All of these booklets are based on Scripture. Williams calls them a “silent witness,” since they leave open the possibility for outreach even after the team leaves a meeting. They can also help jog people’s memories even months later, and according to testimonies of WMP literature recipients, that happens more than you’d think. Literacy rates can sometimes cause problems, but that’s why WMP prints literature for both children and adults. Kids generally have had access to more education, so they can read booklets designed for younger readers to their parents. The booklets also provide study material for churches, lessons for Sunday School, and teaching for new believers. They can help pastors, congregations, and communities move closer to Christ. 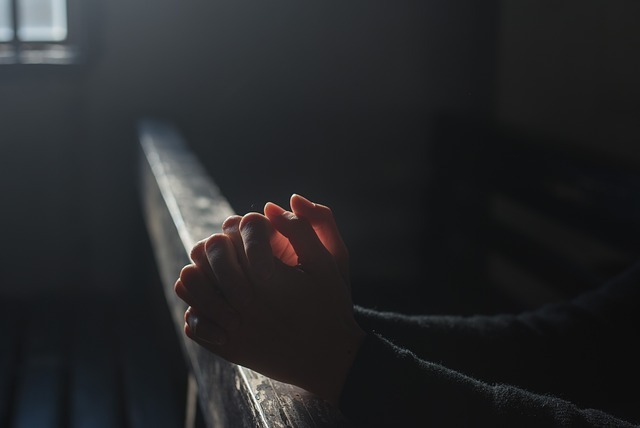 “We ask people to pray that the literature is received and used through the Spirit. We print it and it’s given out, but it’s the work of the Spirit and the openness of the heart [that does the real work],” Williams says. Pray that every single book will reach someone’s heart, pray for the safety of the distributors working in Haiti, and pray for the effectiveness of each booklet. Consider supporting WMP by sponsoring more booklets in Creole for upcoming shipments. Pray for the safety of distributors in Haiti. Ask God to move in the hearts of booklet recipients. Thank Him for the quick reaction of World Missionary Press.